Sawasdee ka dear lovely customer! 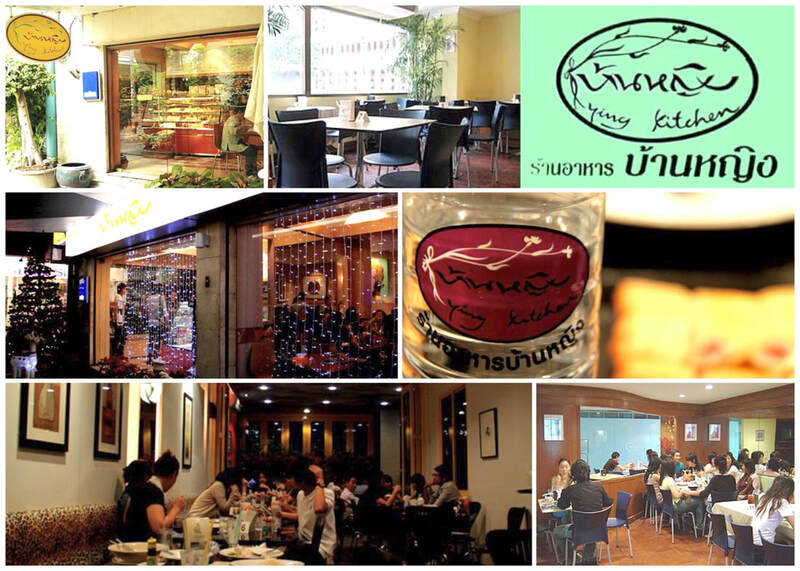 Starting out as a small restaurant of 8 tables at the well-known hangout street of Bangkok called “Siam Square” in 1999, our yummy family recipes fulfilled the needs of the boys and girls who missed their Thai home cooking. Treating our customers as if they are our own family, word spread out quickly. From mom cooking for kids, this became a family business that I enjoyed! From a humble restaurant of 8 tables, we now have multiple branches situated in prime locations of Bangkok to serve people from near and far that have come to Baan Ying for our real taste of Thai home-cooking. I believe that eating together as a family with home cooked meals is the best and we value all our customers as part of Baan Ying family! And we believe in serving great Thai taste and all our dishes are prepared and cooked with lots of passion, care and the freshest ingredients. That’s why our customers always come back, and make our Baan Ying family keep growing and growing, happier and happier.